Insane girls like me who's obsessed with anything related to skin care sometimes, if not always, buy too much/many of things, products. If you'd excuse me, I'd count cotton pads as beauty products. 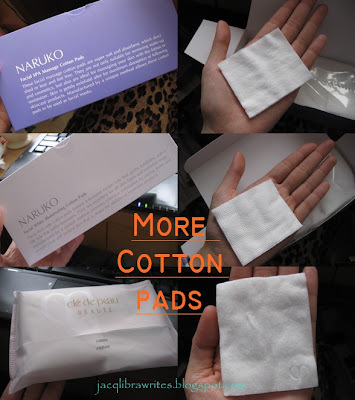 I came across this article on beautylish ( link ) where the writer basically introduce what are the properties she looks for when shopping for cotton pads and some products out in the market. There is also another post talking about the differences between squares (my fav. ), rounds and balls - link. And if you're interested, please be patient and wait for my upcoming reviews on the different kinds! 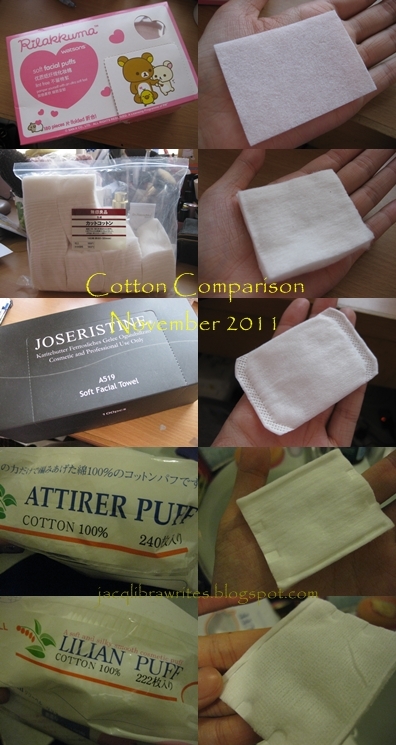 What do you use cotton pads/balls for? Comment below if you want to read any particular one first!